Agilent’s GC sample introduction systems increase the efficiency, performance, and flexibility of your gas chromatography systems. Our GC autosamplers provide the ability to perform automated sample preparation procedures that range from simple dilutions to complicated derivatizations. They exceed the precision and accuracy required to analyze from less than 1 uL to large volume injections, routinely. Agilent also provides thermal desorption and purge and trap autoinjectors to meet specific needs for all gas chromatography labs. 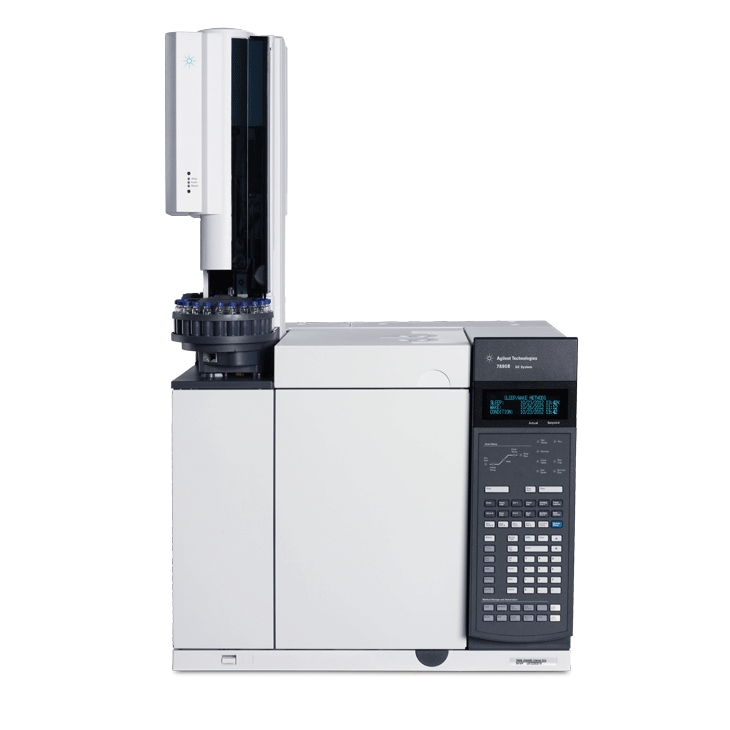 The Agilent 7693A ALS (Automatic Liquid Sampler) provides reliable, fast, and precise injections for Agilent GC and GC/MS systems. With additional sample preparation capabilities, this autoinjector can enhance the output of the GC or GC/MS laboratory. Parts Finder simplifies parts ordering and troubleshooting. Inject up to 250 µL for flexible liquid injectionsParts Finder simplifies parts ordering and troubleshooting. See potential cost savings using WorkBench in your laboratory with the Cost Benefit Calculator. View the Sample Prep Workbench Applications Compendium. Learn more by watching the 7697A Headspace Sampler Video. 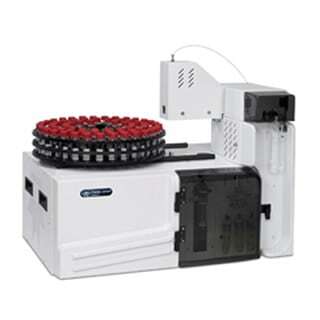 The PAL3 sample injectors enable GC and GC/MS laboratories to increase productivity with greater automated sample preparation capabilities and a variety of sample vial options. The high-end PAL3 sample injector offers three types of sample injection techniques: liquid injection, headspace, and solid phase microextraction (SPME). The lower-cost GC injector platform can be configured for liquid injection only but offers many of the other capabilities of the PAL3 Autosampler System including large volume injection (LVI), multiple vial sizes, and extended sample vial capacity. The analytical technique known as thermal desorption (TD) provides the ability to measure volatile contaminants in air, toys, building materials, car cabins, and food. This technique also provides unique analyses in applications for forensics, defense, and general emissions testing. When the TD systems from Markes International are combined with Agilent GC and GC/MS systems the results meet current requirements with sensitivity and dynamic range to meet current regulations and future needs. Markes International TD platforms allow analysis of single tubes, real-time air samples, and canisters with options for automated analysis. Markes has introduced several key technical advances that now set the standard for TD instrumentation. 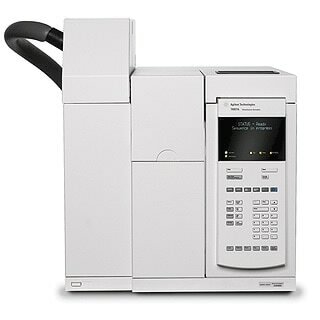 GC and GC/MS with TD systems are sold and supported by Agilent’s worldwide sales and service organization. Agilent Technologies, Inc. has entered into an agreement with Teledyne Tekmar to distribute their purge and trap instrumentation. 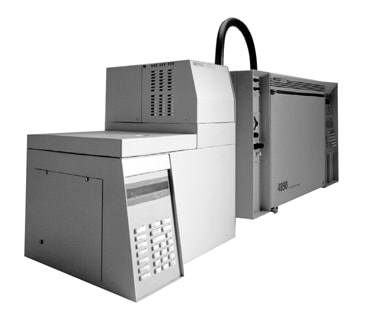 Tekmar is a worldwide leader in Purge and Trap Sample Preparation Systems. The Lumin Purge and Trap Concentrator, built upon technology Tekmar developed, is the recommended sample preparation system for removing VOCs from various matrices. 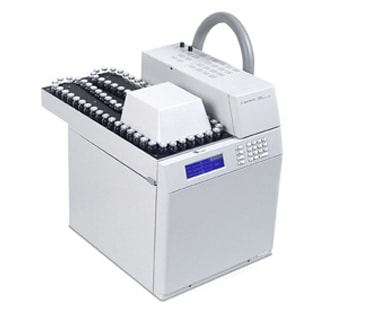 The AQUATek 100 Waters-only Autosampler provides 100-vial automated sample preparation for the analysis of liquid samples. For those analyzing soils and waters, the Atomx Automated VOC Sample Prep System will meet your needs. The Atomx combines the features of the purge and trap with that of an autosampler all into one system as well as automating methanol extractions for high level soils. 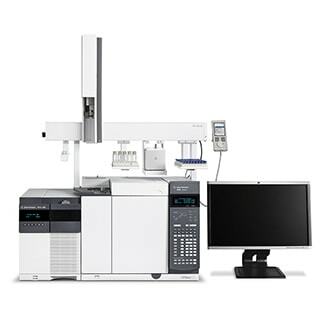 All instruments are available for purchase directly from Agilent. 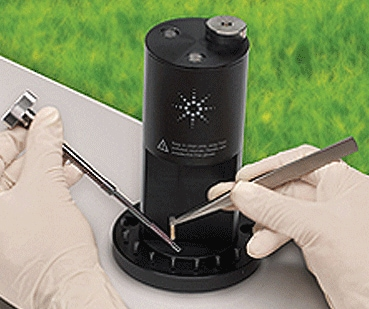 The Agilent Thermal Separation Probe (TSP) provides fast analysis of solid, liquid, and slurry samples. The process is simple, clean, and requires limited or zero sample preparation. Non-vaporized high boiling point ‘dirty sample matrix’– compounds, which can contaminate the GC liner and column, remain inside the micro-vial, and can be discarded after each injection. Use the TSP when testing complex samples in food, forensics, and environmental applications. June 30, 2024- End of Guaranteed Support (EGS)Further information is available for Agilent End of Support policy , transition services, and G2880A ALS accessories discontinuation schedules. Certified Pre-Owned G2880A 6850 ALS will continue to be offered after January 1, 2017. Starting December 1, 2014 the 7667A Mini Thermal Desorber is now obsolete. The 7667A will continue to be supported for seven years, ending in March 2022. For a replacement product, visit the Thermal Desorption page. 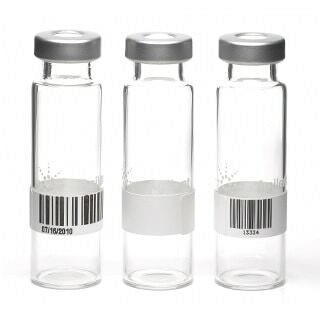 This product has been discontinued and is replaced by the 7697A Headspace Sampler – 12 Vial Capacity. 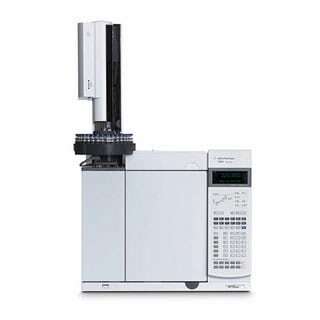 The Agilent 7694E Headspace Sampler is an economical, simple-to-use, rugged headspace device that enables analysis of volatile compounds in virtually any matrix. 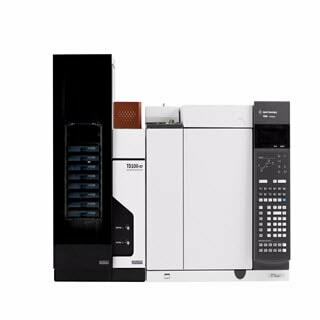 This standalone sampler combines low capital and operating costs with excellent performance, providing the optimum features to meet most laboratory needs. 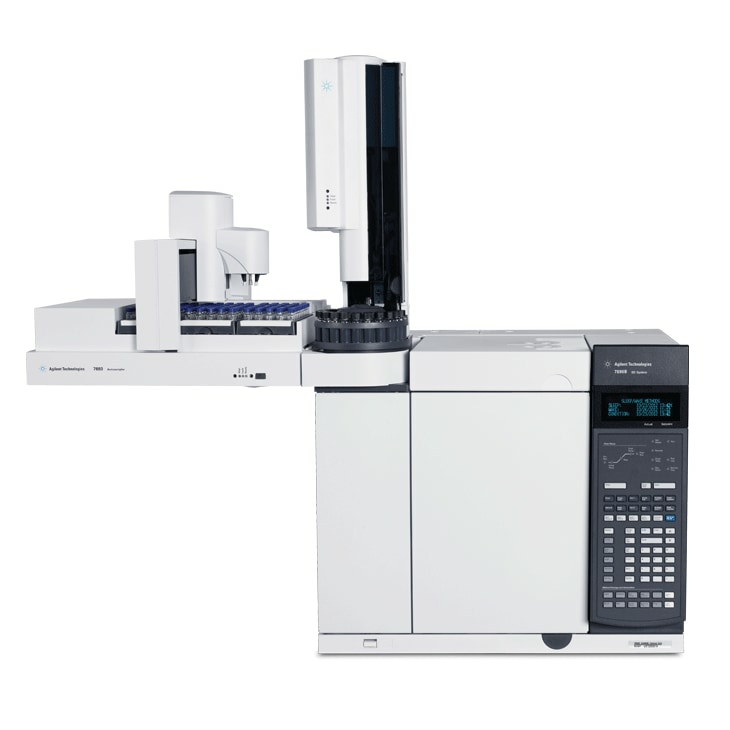 The Agilent 7693A Automatic Sampler Tray with barcode readers (G4514A or G4515A), 7696A Workbench (G4529AA, G4539AA), and 7697A Headspace Sampler (G4557A) incorporate barcode enabled readers for sample identification and tracking. The integrated barcode printing package includes the printer, software, templates, and labels. Printed labels can include sample identification information, method information, or other sample information and can be printed directly from a spreadsheet or database to minimize transcription errors. The barcode labels are chemical resistant and have a wide temperature range. 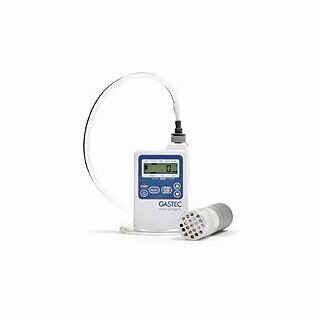 The Agilent Capillary Trap Sampler (CTS) is a quick and easy handheld air sampler for trace level (ppb~ppm) airborne toxic compounds sampling in field. It puts quick and easy air and gas sampling in field at your fingertips. It is an ideal air sampler for applications in military, environment, occupational safety and forensic market. 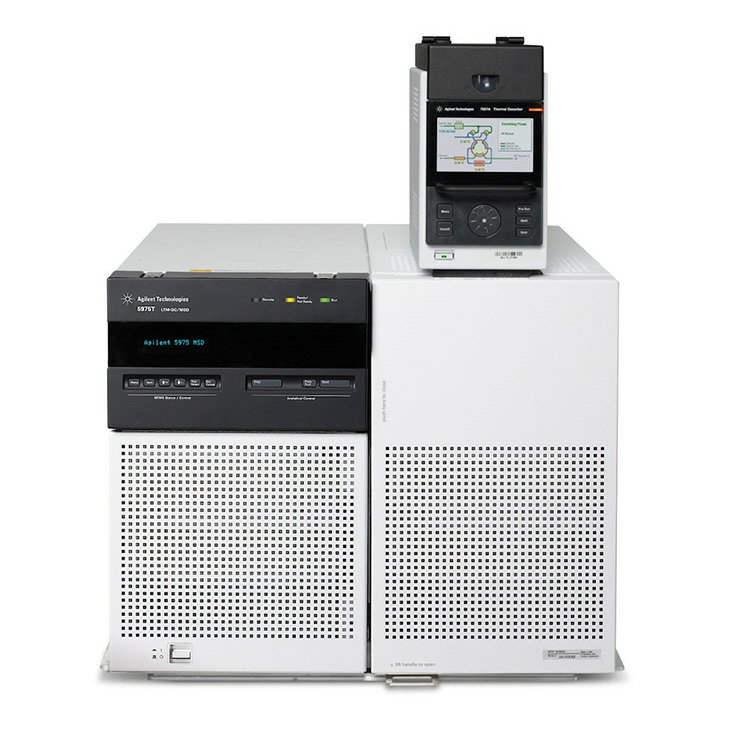 It works perfectly as a part of Agilent 5975T LTM GC/MSD-the first lab performance transportable GC/MS system. 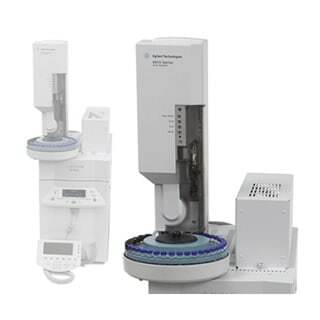 Headspace sampling allows you to introduce volatile compounds automatically, from virtually any sample matrix, directly into a GC or GC/MS. The Agilent G1888 Network Headspace Sampler features an inert sample pathway for superior chemical performance without analyte degradation or loss. 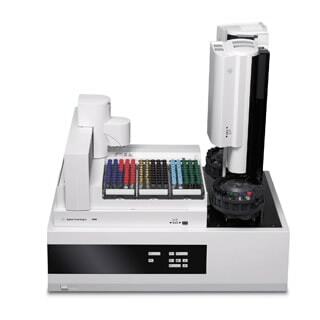 Its high sample capacity and increased sensitivity provide excellent performance over a wide range of analyses. The total solution-from sampling to data analysis to reporting-gives you the highest confidence in your results. Good gas chromatography techniques require consistent retention times. When a research lab develops a method for a new product using a GC/MS, the QC lab must run large numbers using a FID or ECD to ensure quality, requires consistent retention times. When a method for a single quadrupole GC/MS or a triple quadrupole GC/MS is developed on one instrument and shared across multiple instruments to ensure quality data the peaks must remain in the isolation windows, requires consistent retention times. Deconvolution Reporting Software (DRS) Libraries with RTL for Pesticides, Air Toxins, Metabolomics, and Forensics provide even better search results with consistent retention times. Retention Time Locking on the 7890 Series GC and 6850 II GC systems provides consistent retention time capability not possible with other tools. This capability provides analysts and laboratory QC departments assured consistent data quality.